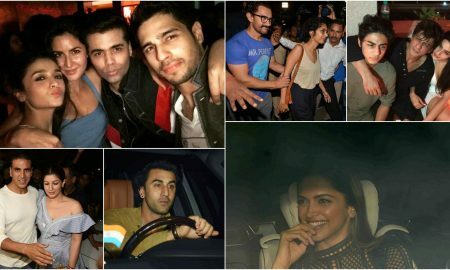 Karan Johar’s Birthday Bash: Bollywood Celebrities Make a Splash! Katrina Kaif whips up some delicious pancakes in the first episode of The Mini Truck! 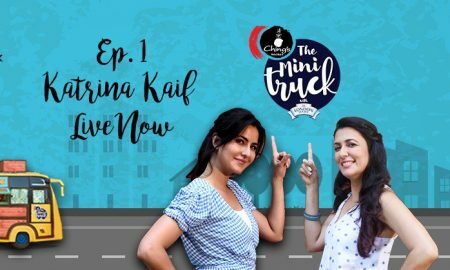 Watch: Teaser of The Mini Truck’s First Episode featuring Katrina Kaif is Out Now! 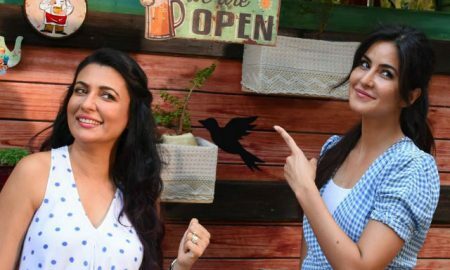 Priyanka Chopra Welcomes Katrina Kaif In The Most Baywatch Way Possible! 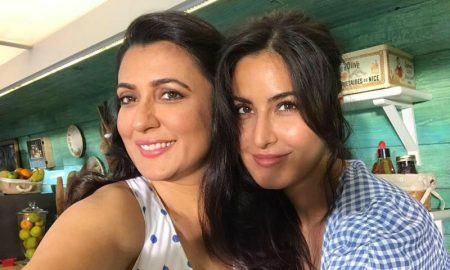 Katrina Kaif Displayed her Culinary Skills on Mini Mathur’s show. What Your Favourite Celebs Would Do If They Were Single On V-Day! 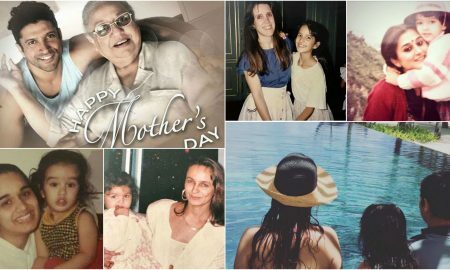 Deepika Padukone To Replace Katrina Kaif As The Brand Ambassador Of This Brand? 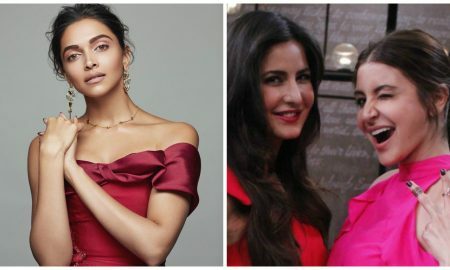 Deepika Padukone Reacts To Katrina Kaif And Anushka Sharma’s Koffee With Karan Episode.